Devianocus sonariae: The Gunter Hotel: Robert Johnson's "Studio"
The Gunter Hotel: Robert Johnson's "Studio"
My wife and I recently went to a show in downtown San Antonio to see one of our favorite 70s pop artists, Kenny Loggins, at the grand Majestic Theater on Houston Street. This is the same theater where we've seen Bill Cosby and Puscifer; the theater is worth seeing all by itself--an early 20th Century marvel, complete with restored atmospherics, such as clouds that move across a starlit ceiling. Our usual habit is to find someplace to eat before a show, so we strolled along the streets, vainly attempting to decide on a restaurant. We finally settled on Barron's, a cafe located on the ground floor of an opulent hotel, situated almost directly across the street from The Majestic. Downtown San Antonio is full of great, old hotels dripping with history: The Menger, The Havana Inn, The Crockett, and of course, the hotel where we dined, known for over 100 years as The Gunter. We ate a good meal at Barron's and decided to walk around the hotel lobby before the show started, perusing the memorabilia and historical artifacts that included the hotel's retired telephone switchboard (last used, amazingly, in 1979) and guest registers dating back to the hotel's beginnings. The Gunter Hotel, Then and Now. 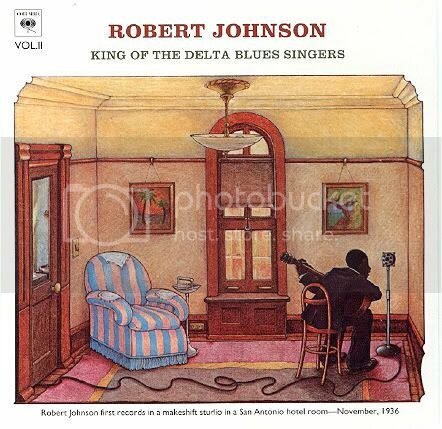 What amazed me most was to discover that a few tracks from Robert Johnson's seminal album, King of the Delta Blues Singers, were recorded in room 414 of The Gunter in the fall of 1936, including the oft covered "Cross Road Blues." The Gunter Hotel (now owned and operated by Sheraton, Inc.) has a wonderful display honoring RJ, and room 414 is a shrine to the milestone recordings made there. Perhaps the ultimate irony is that one of the songs Kenny Loggins performed at The Majestic later that night was a cover of "Crossroads" (the rocked-out Cream version). 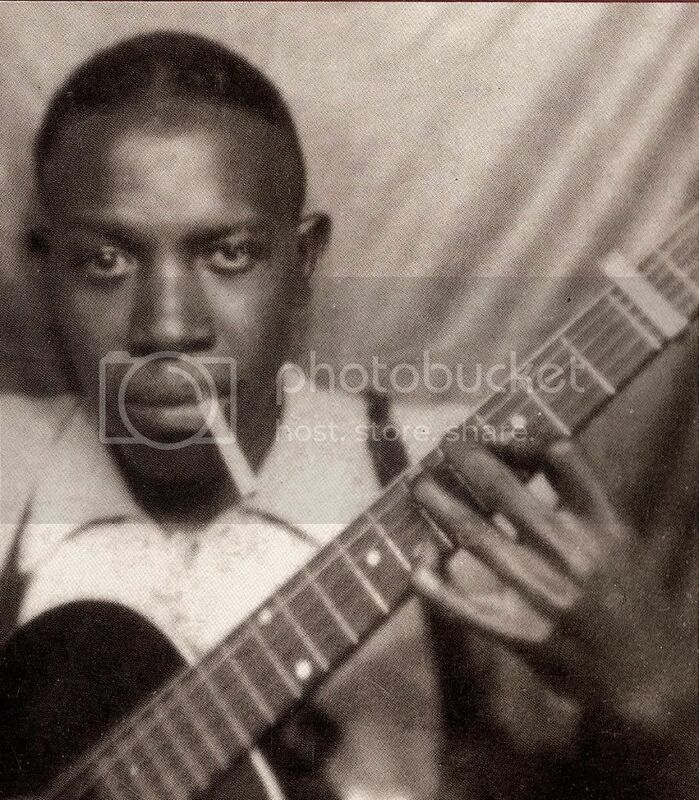 Robert Johnson had no way of predicting that one of his recordings, made two years before he died at The Gunter, would be performed by a major pop act 74 years later at the theater he, no doubt, noticed when he was checking into his hotel "recording studio" across the street. Very cool stuff.